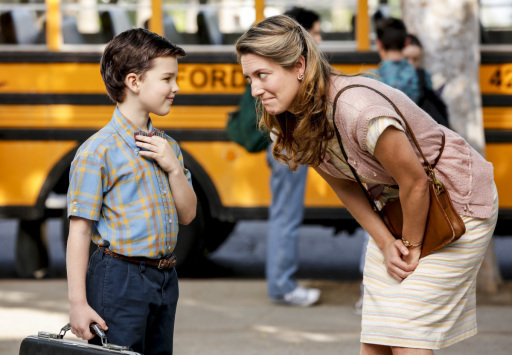 CBS has ordered Young Sheldon straight-to-series. The single-camera comedy is a spin-off of CBS's high-rated multi-camera comedy The Big Bang Theory. According to Deadline, the series is about "Sheldon Cooper at the age of 9, living with his family in East Texas and going to high school." The series will be narrated by Jim Parsons, who plays the adult version of this character on The Big Bang Theory.